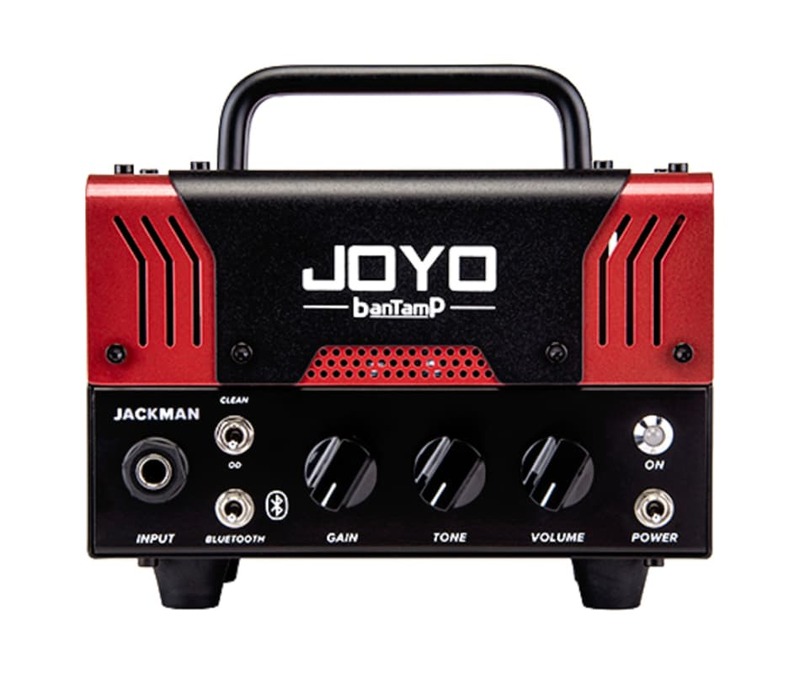 The Jackman from Joyos BantamP series is a very compact and portable 20 Watt head. It tries to bring you the iconic raw sound of one of the most famous British rock amps. This classic was an untamed beast with its 100W and chunky nature.